Aloe is believed to be the foundation of beauty and health since antiquity. It is known to have originated in the Arabian Peninsula, but due to its wide footprint, it's difficult to track its exact source. 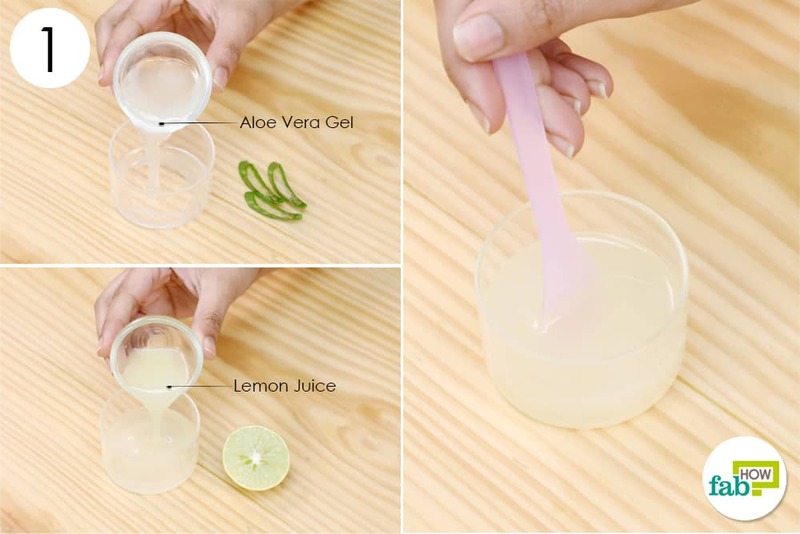 Aloe vera gives high-end health and beauty treatments of present times a run for their money. We can go on and on rambling about this plant. 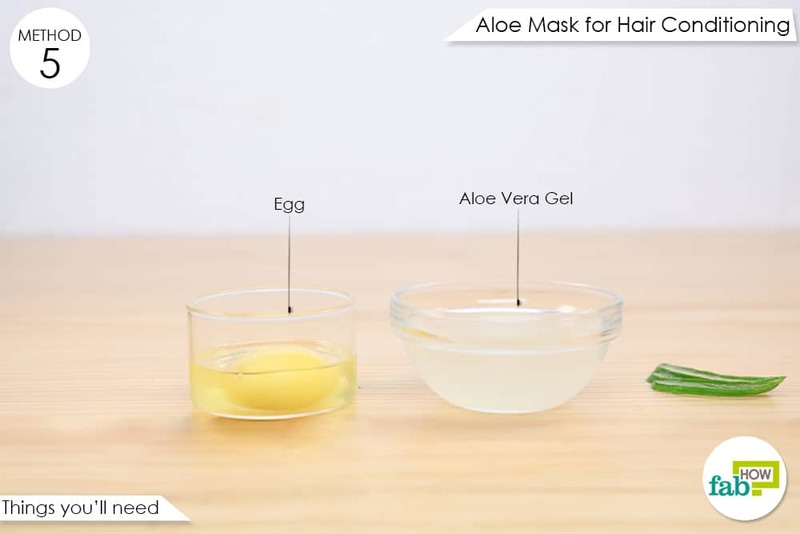 However, for now, take a look at our seven aloe vera hair masks to treat several of our most annoying hair problems. Castor oil contains ricinoleic acid and omega-6 essential fatty acids that nourish the scalp and increases blood circulation to the roots of your hair, promoting hair growth. Pour 1 cup of freshly extracted or store-bought aloe vera gel into a bowl. Add 1 tablespoon of fenugreek seeds. 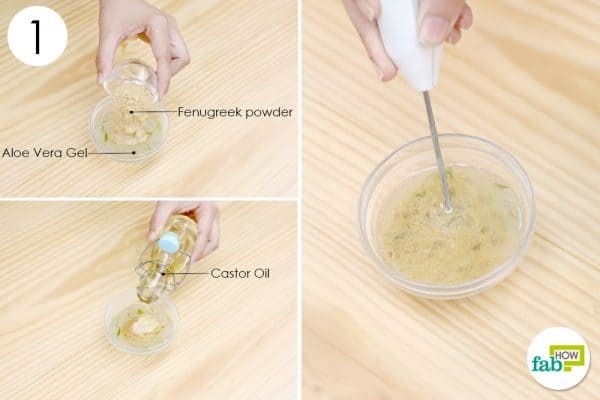 Pour 2 tablespoons of castor oil into the mix. Blend the mixture with an electric hand whisker until you get a smooth paste. 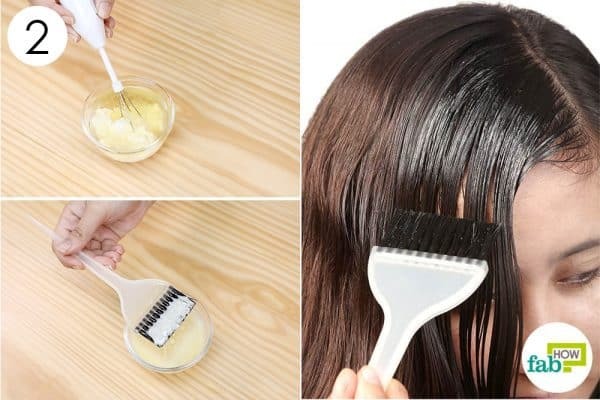 Section your hair using a comb. Apply the mask, starting from your roots and scalp. Focus more on the scalp, roots, and tips of your hair. Once you’re finished applying the paste, tie your hair into a bun and cover it with a shower cap. Wrap a towel around the shower cap to keep it from shifting and for added heat. Go to bed and let the mask work overnight. The next morning, wash your hair with shampoo and rinse it with cool water. Finish with a conditioner or a leave-in conditioner, if you use one. Use the mask twice a week to get your hair to grow faster and longer. 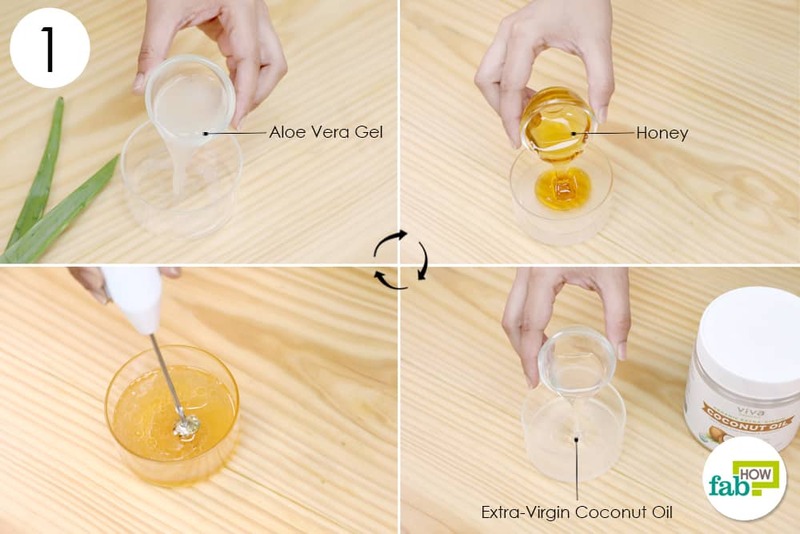 The honey in the mask draws in moisture from the air and prevents moisture loss in your hair. 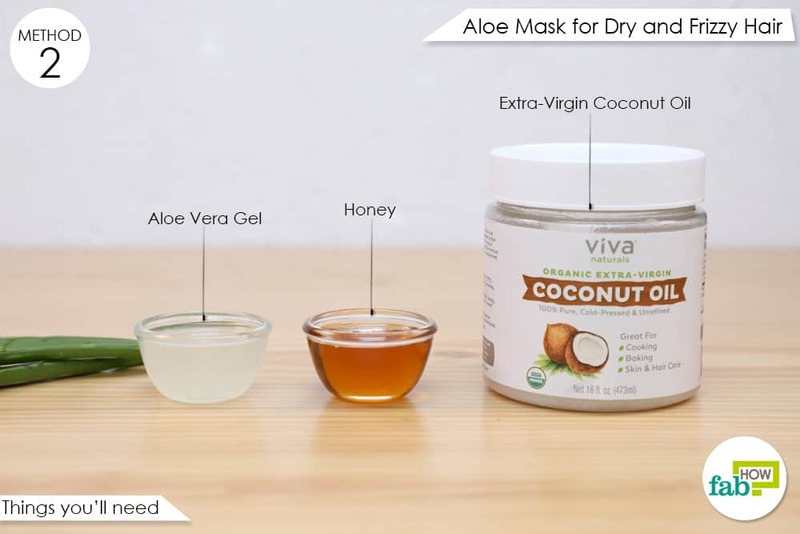 Pour 2 tablespoons of aloe vera gel, 1 tablespoon of extra-virgin coconut oil and 2 tablespoons of honey into a mixing bowl. Blend all the ingredients well using an electric hand whisker. Part your hair into sections. 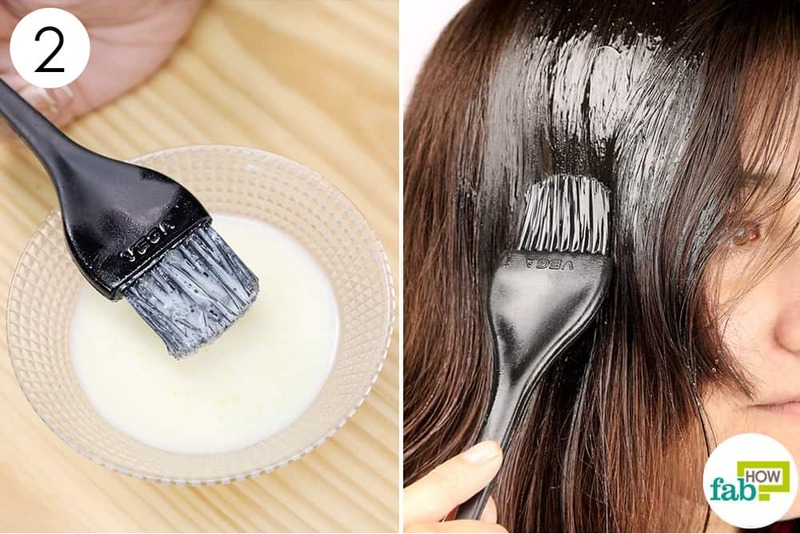 Apply the paste from the roots to the tips. Leave it on for 30 to 35 minutes. Wash it out using your regular shampoo. 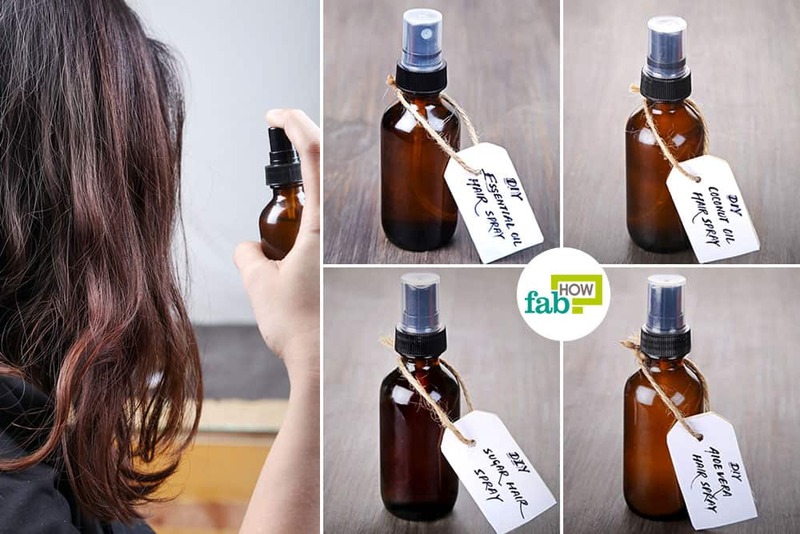 Do this twice a week to get luscious and smooth hair. 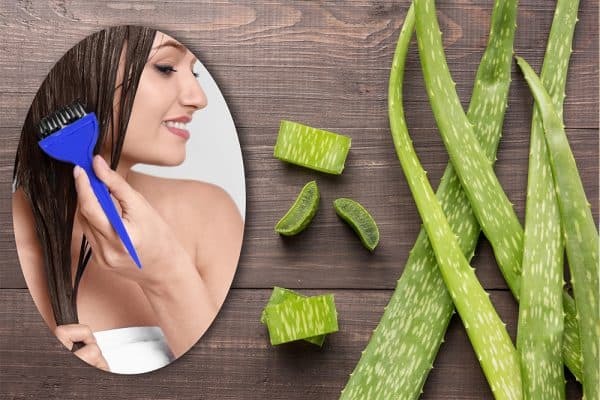 Aloe vera closes the hair cuticles, which smoothens your hair and conditions it. 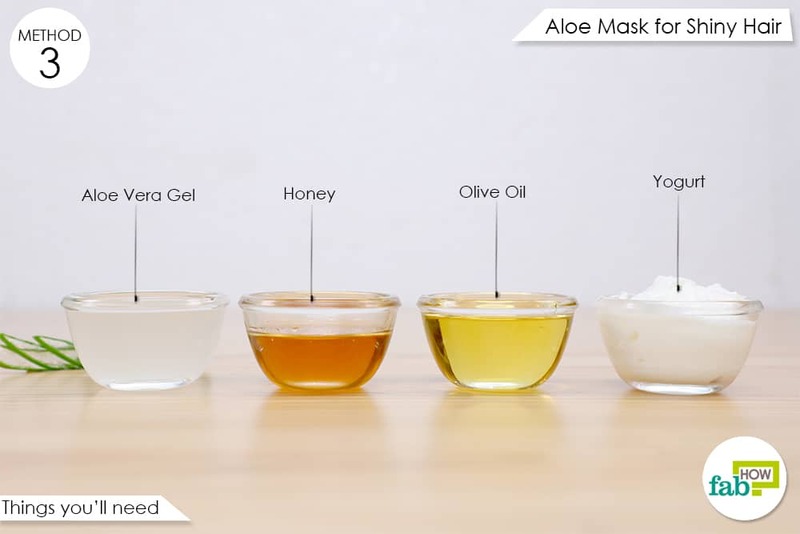 The honey in this mask locks moisture into your hair, and olive oil deeply hydrates it, making your hair look shiny. 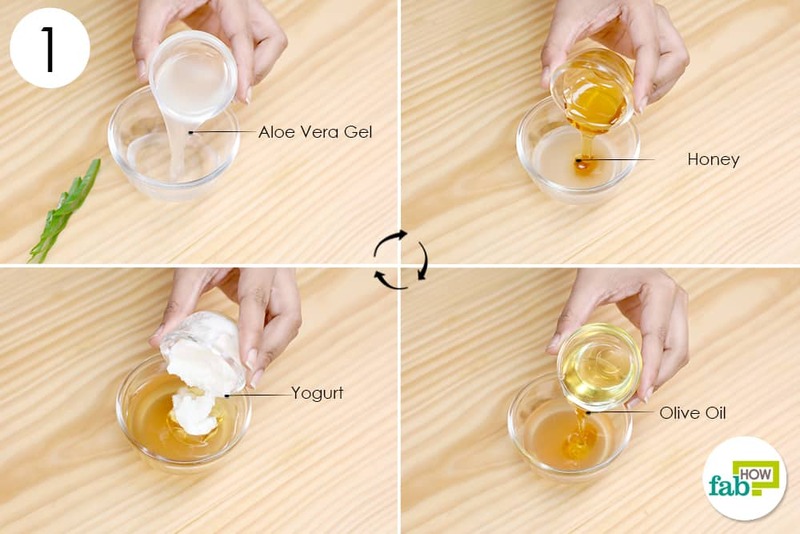 The acidity of yogurt also contracts the hair cuticles, adding further shine to your locks. Add 1 tablespoon of honey, and 2 tablespoons each of olive oil and yogurt. Whisk the ingredients together well using an electric hand whisker. 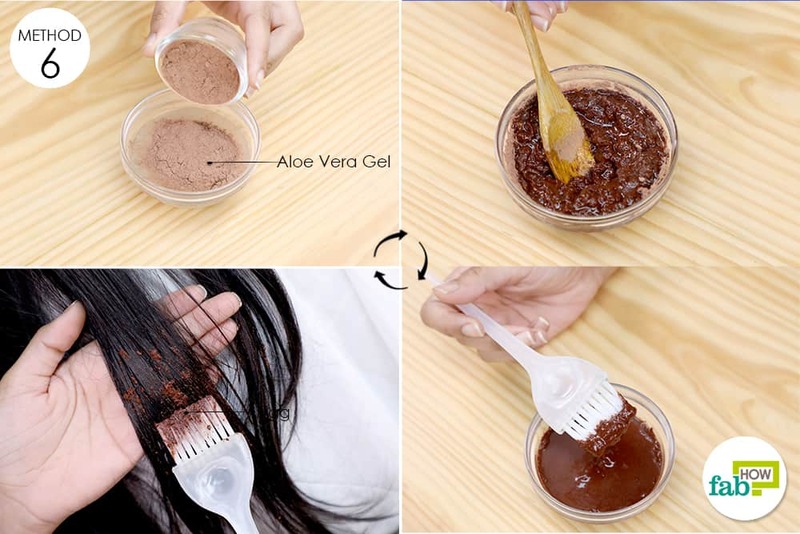 Section your hair and apply the paste from your scalp down to the tips of your hair. Leave it on for 25 to 30 minutes. 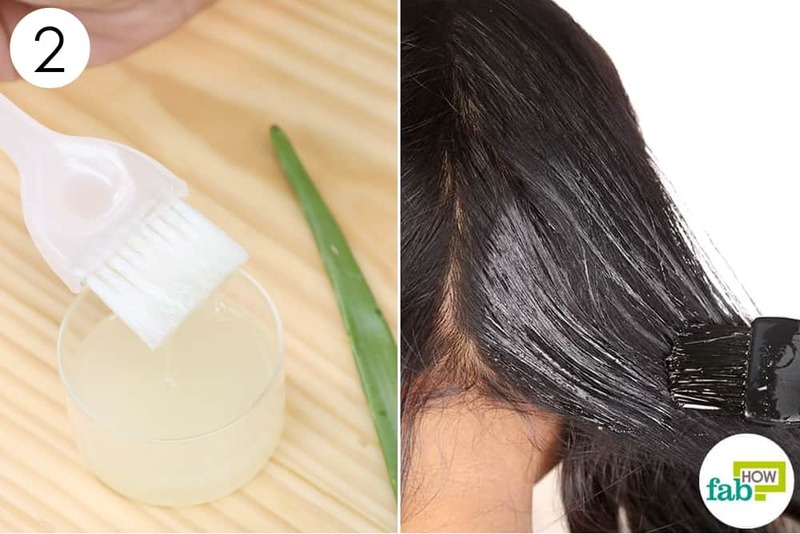 Do this 3 or4 times a month to get luscious, smooth and shiny hair. 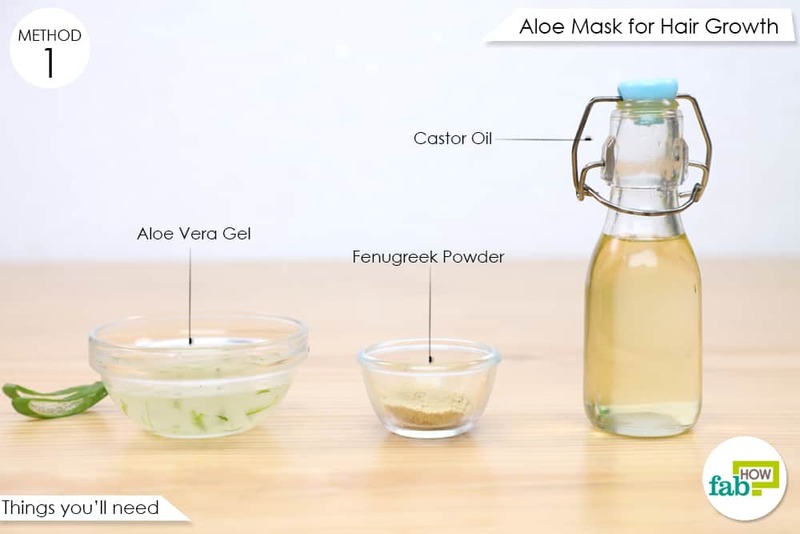 Aloe vera is an anti-inflammatory agent that soothes an itchy and flaky scalp. It moisturizes the scalp and can prevent recurring dandruff. 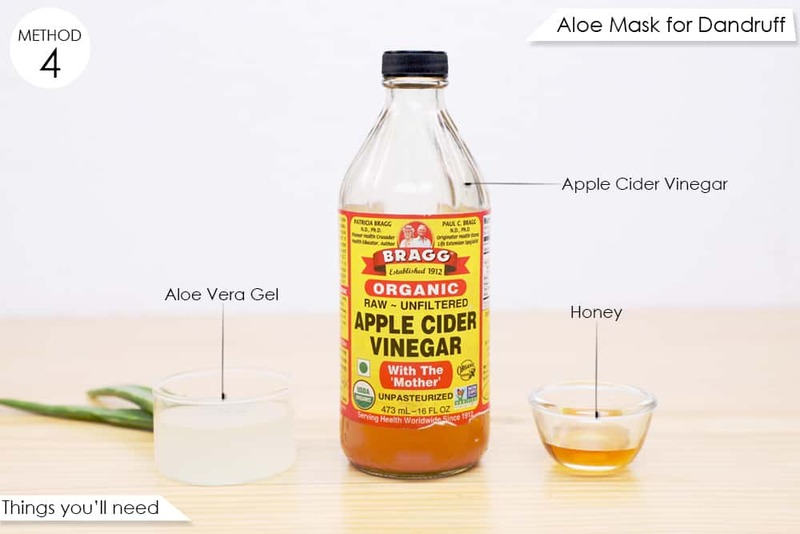 Apple cider vinegar is antibacterial and antiseptic and will kill the dandruff-causing bacteria and clear out clogged hair follicles. It also has anti-inflammatory properties that help calm your irritated scalp. The honey in the mask balances your scalp’s pH levels, keeping it moisturized and alleviating dry skin. 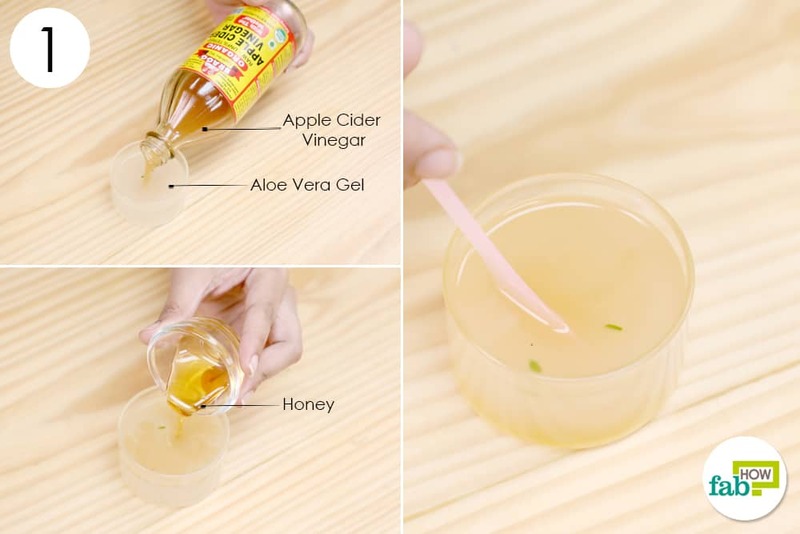 Pour 2 tablespoons of aloe vera gel and 1 tablespoon each of apple cider vinegar and raw honey into a mixing bowl. Apply the mixture on your scalp and the roots of your hair. Rinse it off with tepid water, then shampoo your hair as usual. 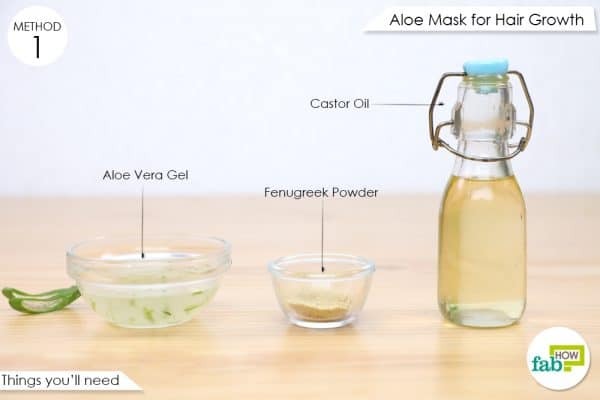 Do this twice a month to get rid of an itchy and dandruff-laden scalp. Add 1 whole egg to it. 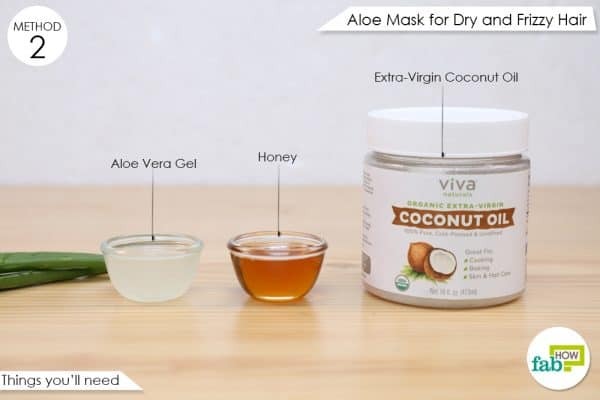 Apply the mask on the entire length of your hair, starting from the roots. 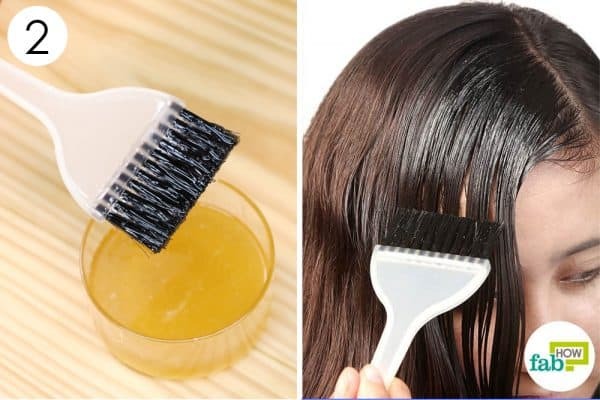 Rinse your hair with water and wash with a mild shampoo. Do this twice a week for salon-like hair. The primary protein in your hair is called keratin, which consists of amino acids, nitrogen, oxygen, and sulfur. The chemical structure of aloe vera is similar to that of keratin, which promotes hair elasticity and prevents breakage. 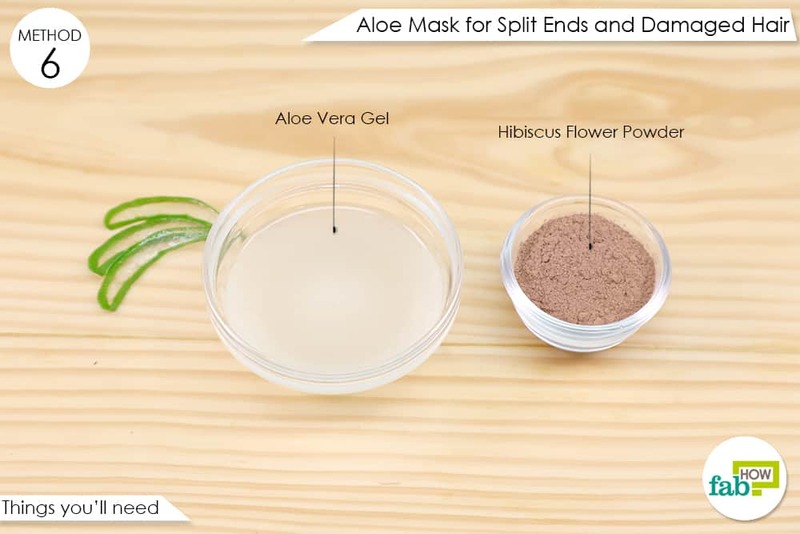 Combine 2 tablespoons of hibiscus flower powder with ¼ cup of freshly extracted aloe vera gel and blend well. 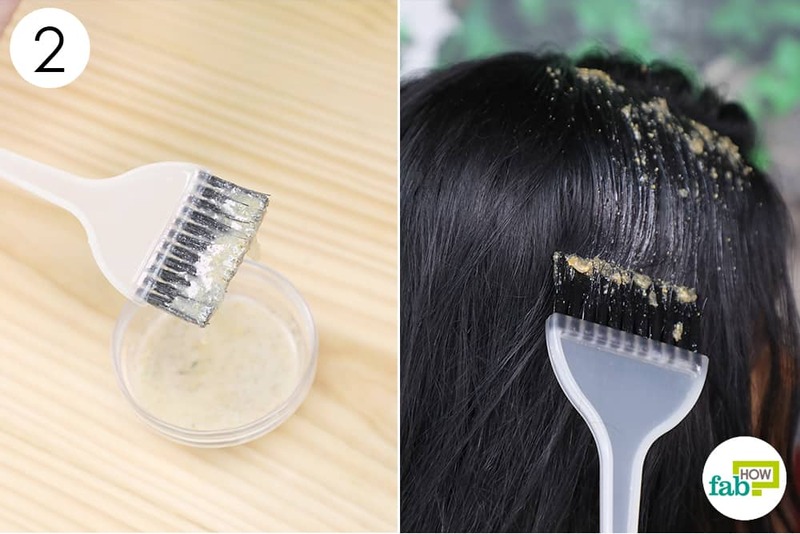 Apply the paste on your hair, starting from the middle of the length of your hair to the tips. Leave it on for 30 to 45 minutes. 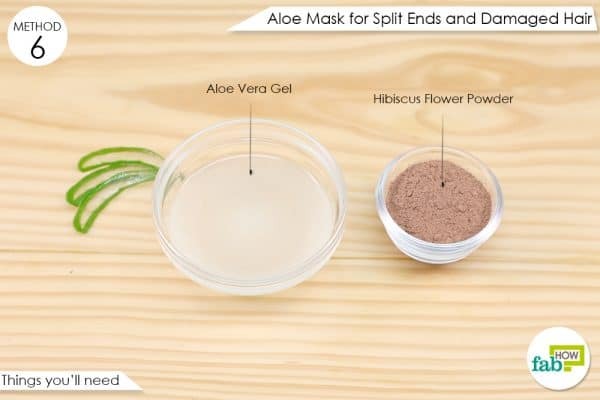 Do this once a week to repair split ends and damaged hair. Add 1 tablespoon of lemon juice to it and blend well. Section your hair and apply the mixture on your scalp. Massage your scalp before rinsing your hair with water. 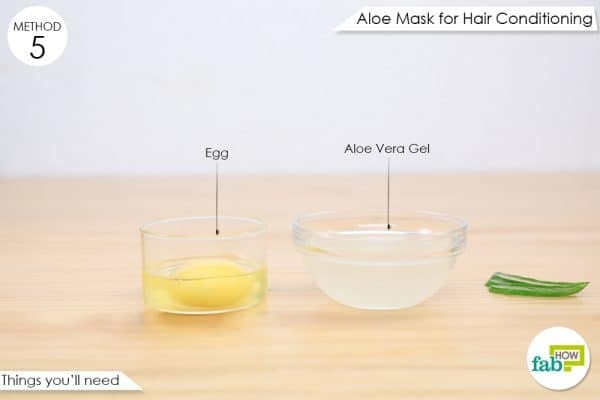 Do this aloe vera hair mask once a week to fix the problem of hair loss. 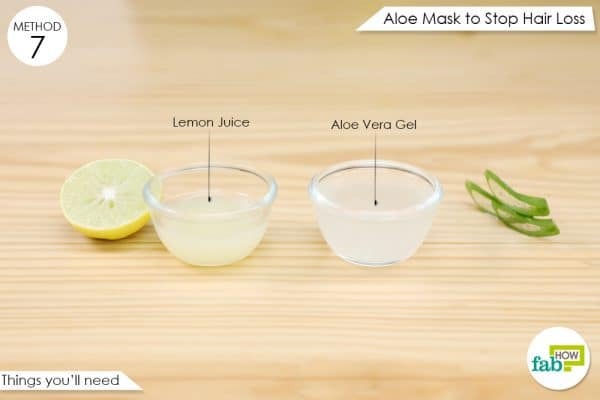 You can add lavender or tea tree essential oil to the aloe vera masks to make your hair smell aromatic. 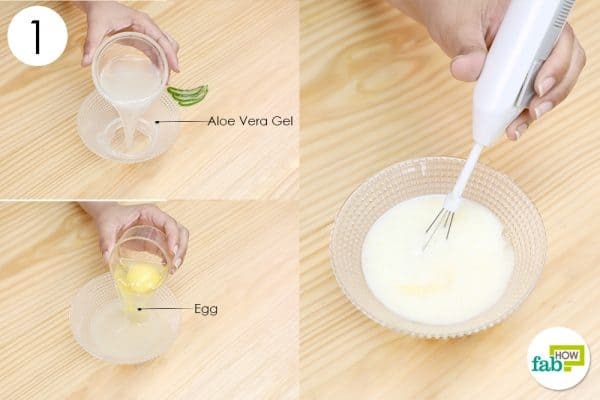 Do not use aloe vera treatments for more than 3 weeks if you have oily hair. 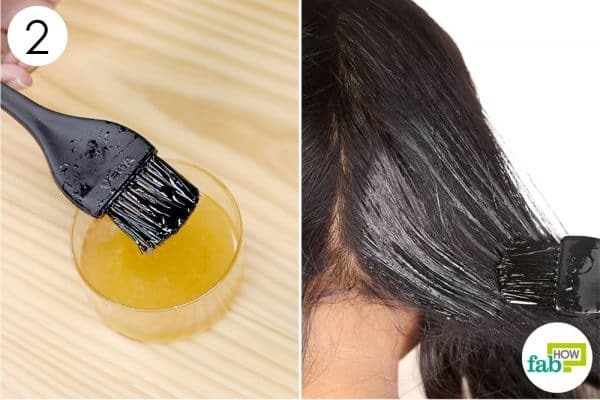 Dilute lemon juice or apple cider vinegar with other ingredients for any kind of hair treatment. Using either directly on your scalp can do more harm than good. You can use a hibiscus flower in place of its powder. Just boil 1 hibiscus flower in water over medium heat and use the water to rinse your hair. It is recommended that you use aloe vera juice freshly extracted from the leaves of the plant. 1. Kumar KPS, Bhowmik D, Chiranjib, Biswajit. Journal of Chemical and Pharmaceutical Research. Journal of Chemical and Pharmaceutical Research. http://www.jocpr.com/abstract/aloe-vera--a-potential-herb-and-its-medicinal-importance-12.html. Published 2010. 2. MEDIZIN K, Schoen C, Bielfeldt S, Reimann J. Fenugreek micronutrients: Efficacy of a food supplement against hair loss. Kosmetische Medizin . https://www.researchgate.net/publication/251923543_Fenugreekmicronutrients_Efficacy_of_a_food_supplement_against_hair_loss. Published 2006. 3. Mhaskar S, Kalghatgi B, Chavan M, Rout S, Gode V. Hair breakage index: an alternative tool for damage assessment of human hair. Journal of cosmetic science. https://www.ncbi.nlm.nih.gov/pubmed/21635848. Published 2011. 4. Nakamura T, Yamamura H, Park K, et al. Naturally Occurring Hair Growth Peptide: Water-Soluble Chicken Egg Yolk Peptides Stimulate Hair Growth Through Induction of Vascular Endothelial Growth Factor Production. Journal of medicinal food. https://www.ncbi.nlm.nih.gov/pubmed/29583066. Published July 2018. 5. Adhirajan N, Ravi T, Shanmugasundaram N, Babu M. In vivo and in vitro evaluation of hair growth potential of Hibiscus rosa-sinensis Linn. Journal of Ethnopharmacology. https://www.ncbi.nlm.nih.gov/pubmed/12963149. Published October 2003. What they never told you is that incase you used store bought aloe vera , the curd will curdle in contact with it. I don’t know about the natural aloe though .